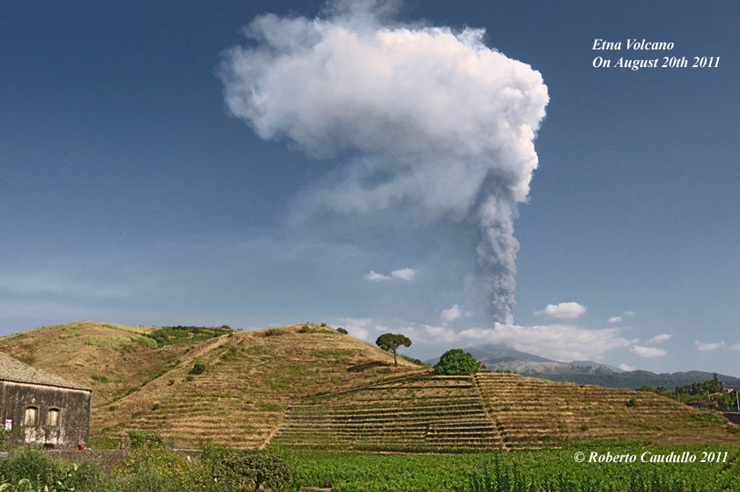 Etna Volcano | Etna volcano and the others volcanoes of Sicily. 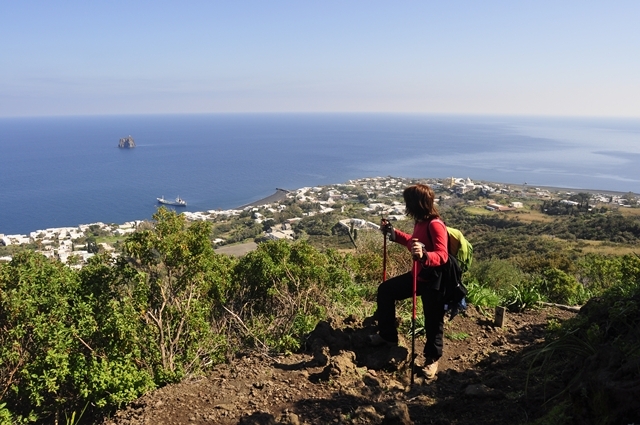 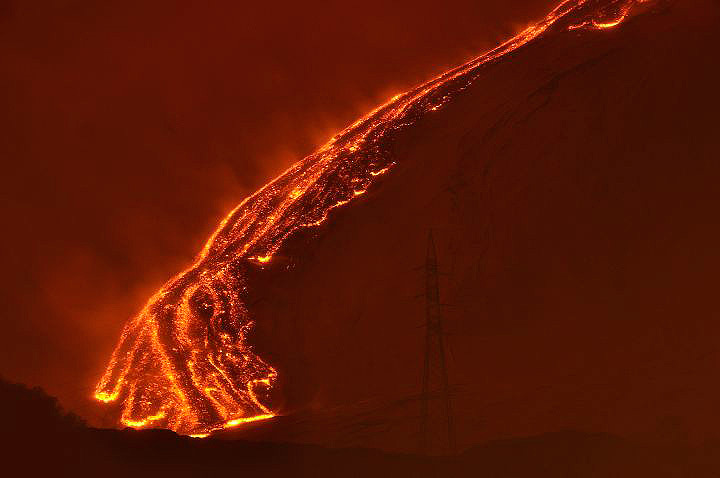 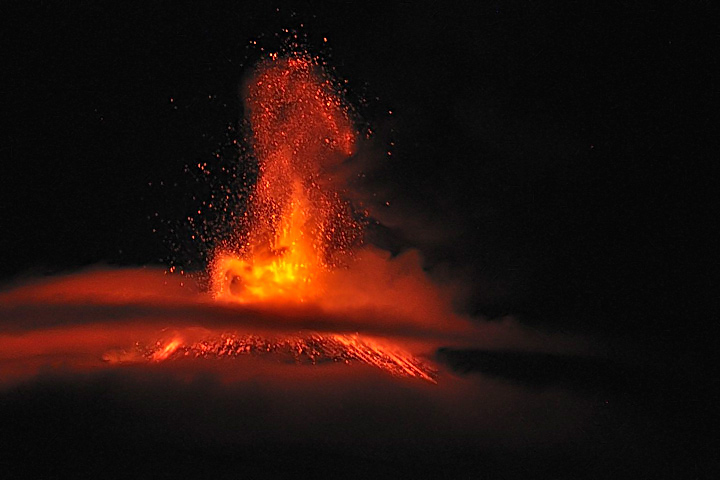 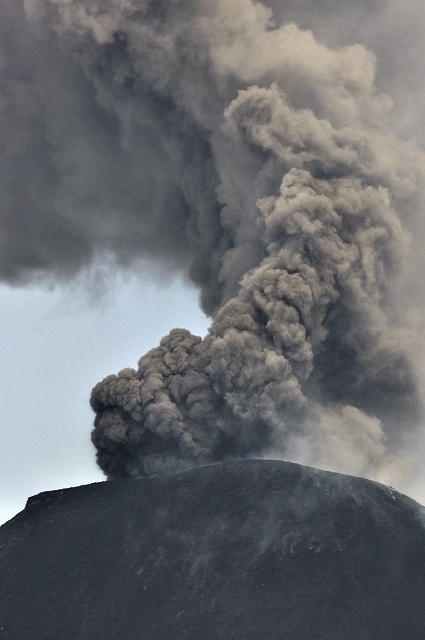 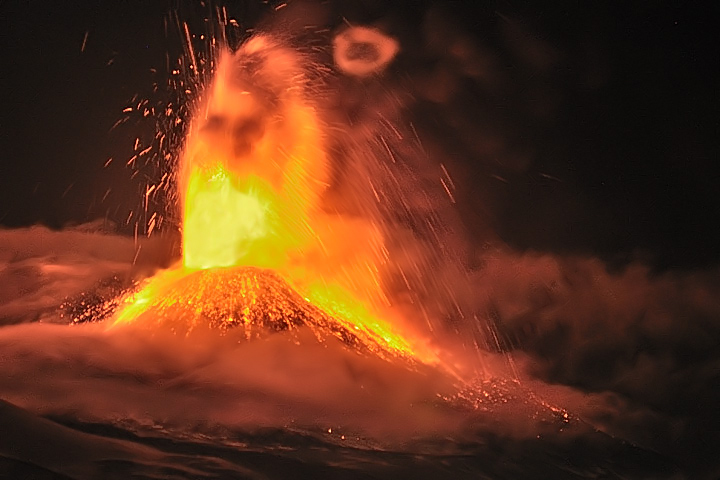 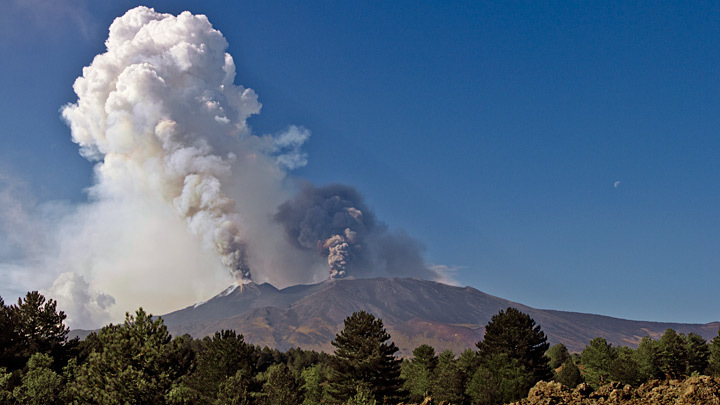 Etna eruptions and Etna news. 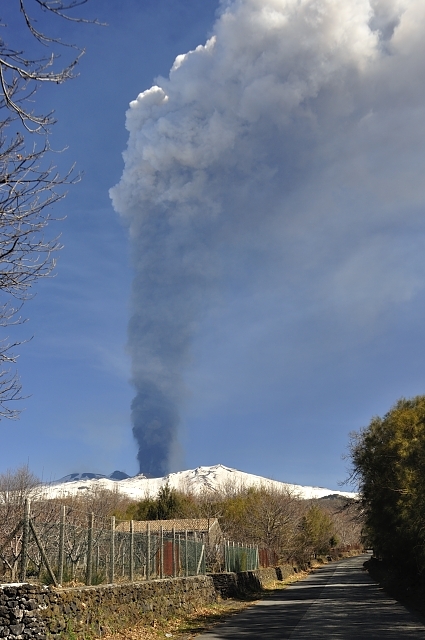 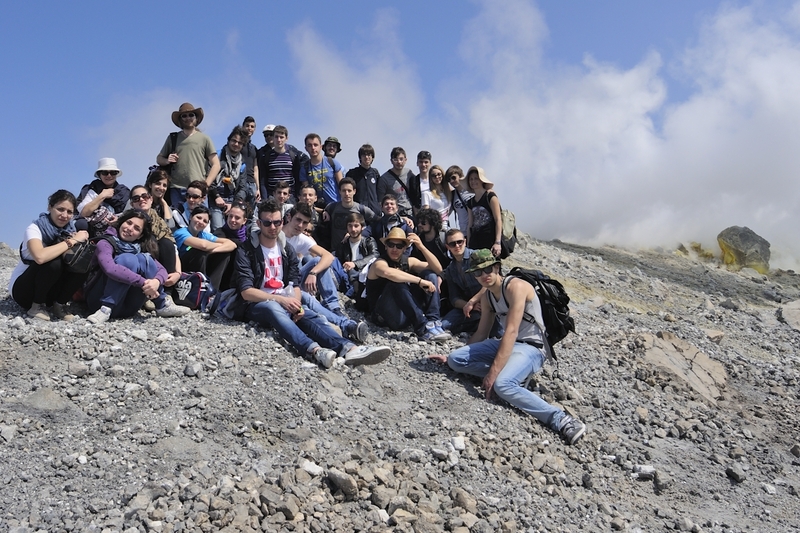 Etna photos and pictures.